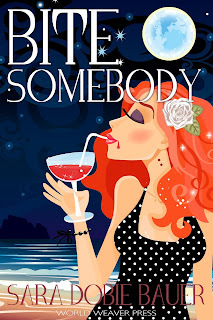 TIF TALKS BOOKS: Interview With Sara Dobie Bauer, Author of BITE SOMEBODY! 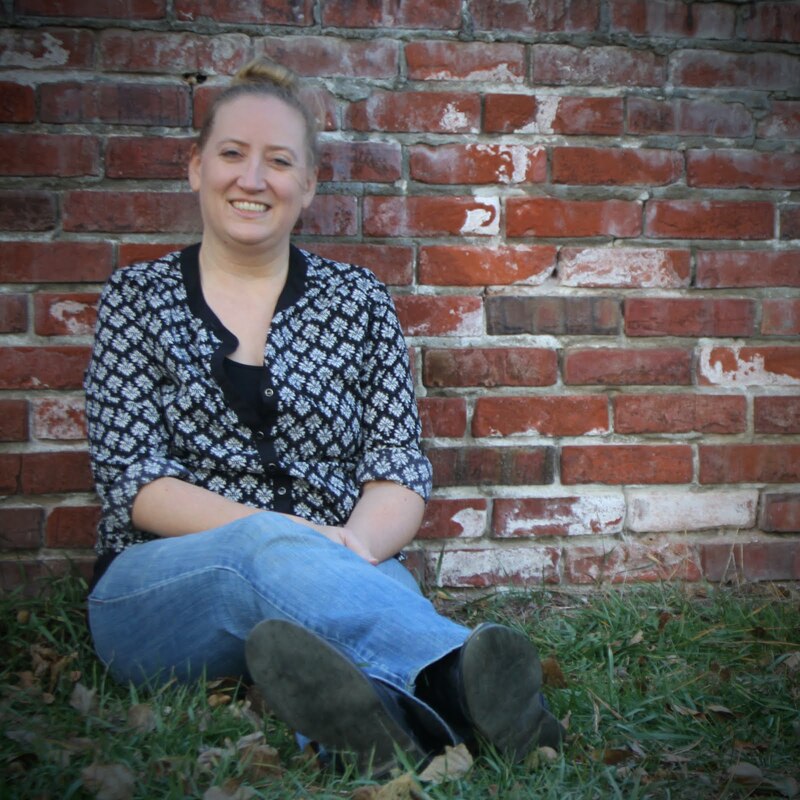 Interview With Sara Dobie Bauer, Author of BITE SOMEBODY! I am so very excited to introduce you to a special friend today, Sara Dobie Bauer! She is the author of the newly released (and when I say newly released, I mean today!) of the book BITE SOMEBODY. I am currently in the midst of reading this book right now and I am having a lot of fun with this one! I will be back later this week to share my full thoughts, but for now let's turn our attention to my friend and give Sara a huge warm welcome! Tell me about your writing journey. When did you know you wanted to be a writer? What has it been like to see your baby BITE SOMEBODY becoming a reality this week? Pretty sure I was born with a pen in my hand … which was probably really uncomfortable for my mom. I went to college and studied creative writing at Ohio University and left with at least 25% of my liver intact. I worked in the wine business for a while, then publishing, but I always wrote. Finally, a couple years ago, I took up writing full-time. I’m a columnist for SheKnows.com. I write marketing copy. Most importantly, I write short stories, personal essays, and novels. Seeing Bite Somebody in the hands of readers is a dream come true. I’ve been singing “Once in a Lifetime” all week, wondering how I got here. Do you have any other published work that you would like to share? Any other projects currently in the works? There’s a Bite Somebody sequel, but of course, we’re keeping details about that under wraps! BITE SOMEBODY features Celia, who just so happens to be a vampire. (I love a good vampire story, by the way!) Throughout the book, you reference a lot of other vampire stories. What are some of your personal favorite vampire tales? Beyond the fangs, what are some of your favorite stories? I love The Lesser Dead and Suicide Motor Club by Christopher Buehlman. On the less violent side, I adore Michael Griffo’s Archangel Academy series. There will always be a place in my heart for Interview with the Vampire by Anne Rice. Non-vampire related, I’m addicted to Rainbow Rowell, Christopher Moore, and Carlos Ruiz Zafon. Oh, and I just finished Aristotle and Dante Discover the Secrets of the Universe, which everyone should read. Everyone. One of my favorite aspects of BITE SOMEBODY is that Celia has a vampire therapist. What made you include or inspired you to include this character in the story? Well, you know, Celia has some serious repressed issues that play havoc on her self-confidence and almost sabotage any chance she has with a romantic relationship with her neighbor Ian. If anyone needs a therapist, it’s Celia. Plus, as someone who’s been in therapy myself, it was fun to play with the stereotype of the oh-so-perfect holier-than-thou mental health expert with her wire rim glasses and probing, judgy face. As a writer, what was the most influential piece of advice you received and who was it from? Elmore Leonard told me, “Don’t try too hard.” I laughed. He didn’t mean to stop being ambitious (I don’t think). He meant stop trying to be something you’re not. Don’t try to write like Hemingway or Dickens. Write like YOU. Embrace your own voice, and when you do that, writing is easy and fun. What do you enjoy beyond the books and writing? Staring at Benedict Cumberbatch (while always reminding my husband that he’s hotter, however). Cuddling with my dogs. Watching comic horror films like Reanimator, Army of Darkness, Trick or Treat, the list goes on. I’m a Halloween fanatic, and half my jewelry and clothes are covered in skulls. I love cocktail hour—expensive scotch or absinthe—and laughing really hard with my family. Going back to BITE SOMEBODY, is there anything else you would like to share about this novel? Any fun or weird tales that you experienced while writing or editing it? Well, it started out as a short story. I sent it to Shimmer Magazine, and although they really enjoyed it, the editor (E. Catherine Tobler) said, “This should be a novel.” I started writing the first draft in bed and finished it 41 days later. When World Weaver Press fell in love with it, my editor Trysh Thompson asked me to change the entire thing from first-person journal format to third person POV. So the weirdest thing? Seeing a 5,000-word short story turn into a 75,000-word novel that is now being shipped all over the country! How can my readers find you on the world wide web? In other words, what are some ways others can connect with you (i.e., website and social media)? Let's turn the table here and ask my readers a question! 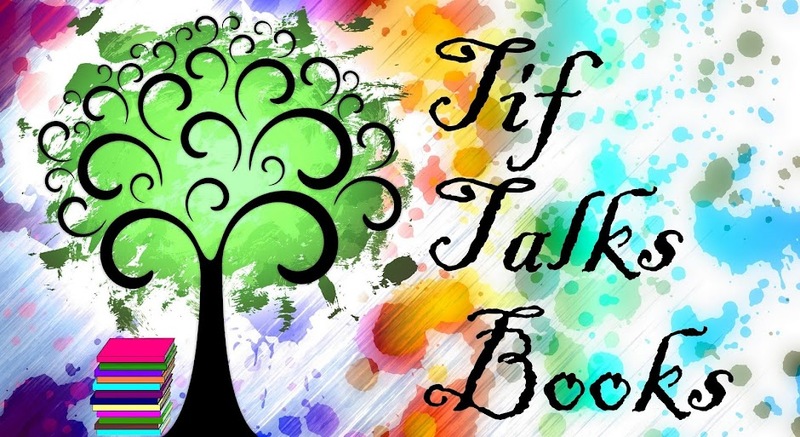 What is one question you would like to ask the readers of TIF TALKS BOOKS? My question for you: What is the book that changed your life the most? Fun interview! I love the sound of this book and the author's profile pic is great! Jenny ... I just finished the book yesterday and it was a fun read!! I will be posting a review of it soon! Love this! Sara is so great (I got to meet her a few months back) and I'm so glad that she's out and about on the web! Allison @ The Book Wheel ... That is awesome that you met her in person! I would love to, especially after only chatting with her online for years.